Preparing for a prosperous retirement. 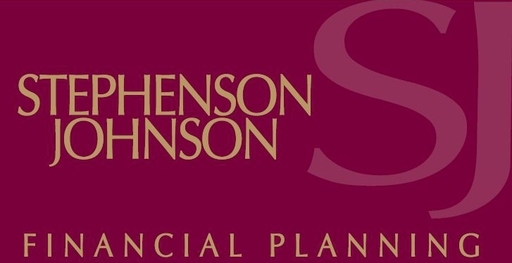 Ensure that you have the resources needed to make the most of your retirement, with friendly, personalised support from Stephenson Johnson Financial Planning. 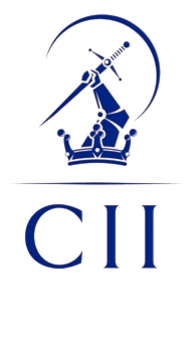 Our expert financial advisers are retirement specialists. We help people of all ages to plan for the future and make the right financial decisions – so they can enjoy the best quality of life in their retirement. 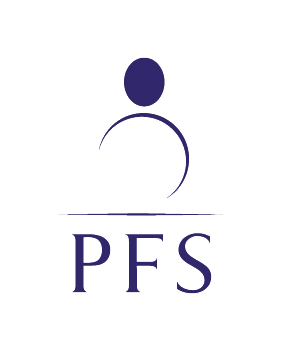 Whatever your requirements, you can depend on our advisers to provide you with honest advice on the best strategies and products to suit your requirements and retirement goals. 01482 308874 or 01482 308873 today. 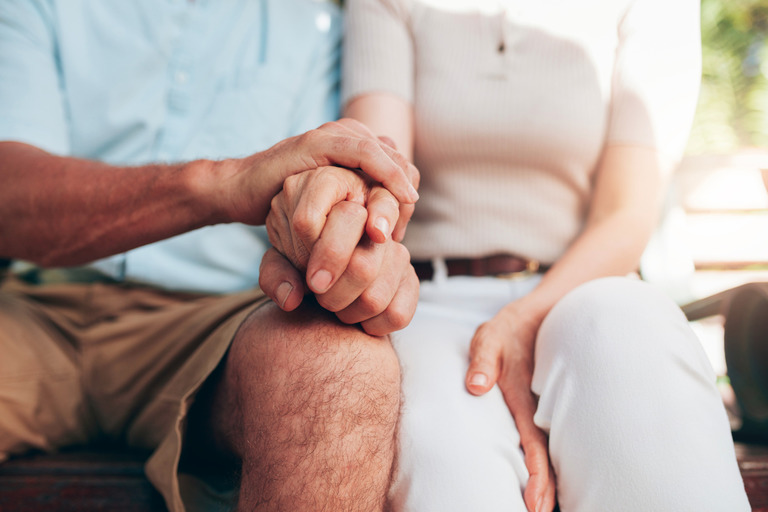 Take your first steps towards a better retirement today and book your free, no obligation consultation by calling 01482 308874 or 01482 308873 today. 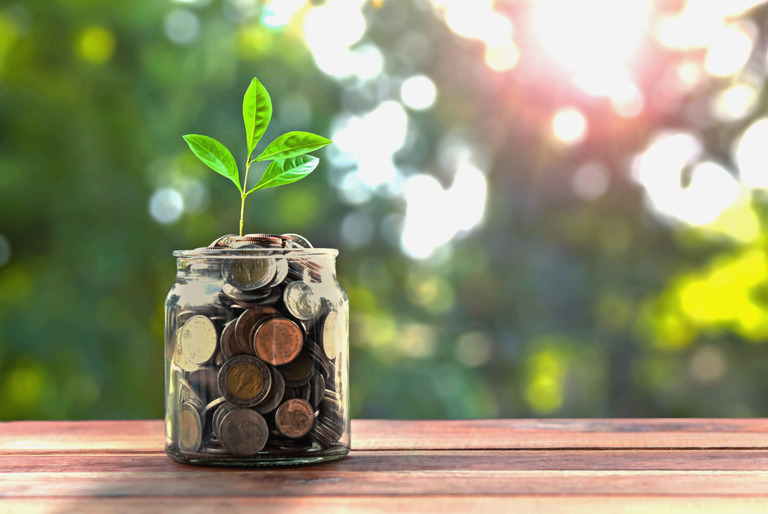 Following the changes to pension regulations introduced in 2015 – you now have more freedom to spend, invest and save your pension monies than ever before. 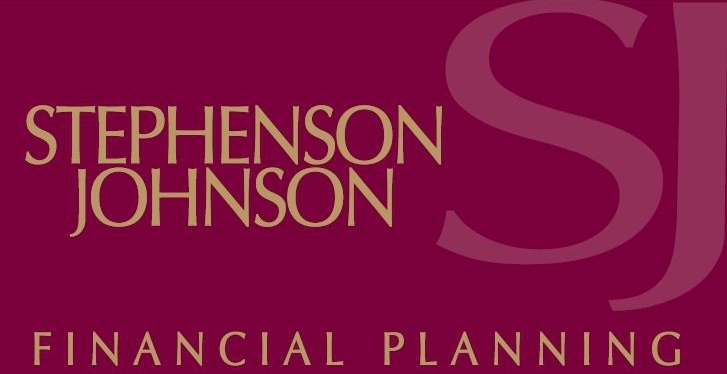 At Stephenson Johnson, our advisers will help you to steer a safe course, ensuring that you get best value from your pension monies, to provide for you throughout your retirement.